Over 180 golfers from across the region including professionals from Zambia, Uganda and Nigeria are expected to participate in the 2017 Rwanda Open Golf tournament that is scheduled to take place at the Kigali Golf Course from 15-18 November. The tournament has attracted several corporate sponsorships one of them being Tigo Rwanda. Tigo has injected in funds and other facilities such as free WiFi and communication. This sponsorship is in addition to support that Tigo Rwanda gave to the national golf team in August 2017 to attend a tournament in Tanzania. 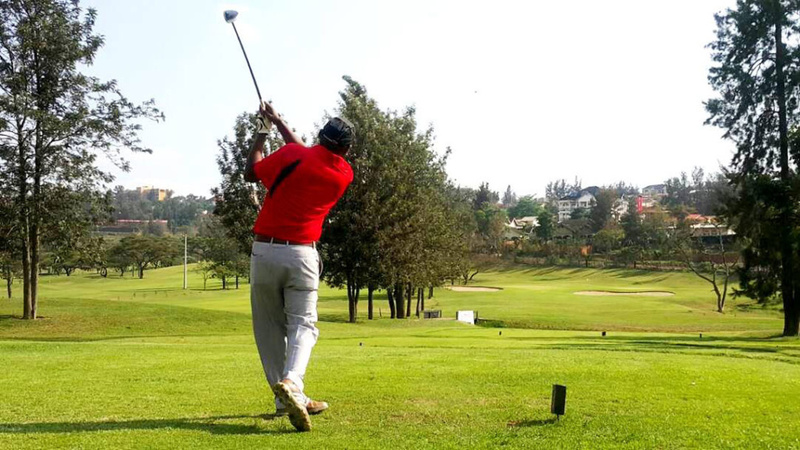 “Golf is definitely seeing a growing interest amongst the population in Rwanda. That is why we are delighted to be associated with the Rwanda Golf Union, Rwanda Open golf tournament and the Rwandan golf fraternity. In addition to this support, Tigo also has partnered with the Rwanda Golf Union and the Kigali Golf Club management to introduce the Tigo Corporate Night four times a year. 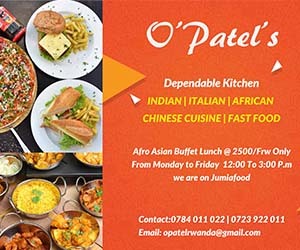 The Kigali Golf Club provides a perfect atmosphere to interact with its customers and potential ones away from offices and out of suits and ties. This sort of interactions also makes it possible for us to gain a deeper understanding of the various communication solutions we offer our clients. Tigo Business provides custom-made end-to-end business and enterprise solutions with cutting-edge technology that delivers great value propositions for all forms of businesses on the pillars of reliability, value driven and quality”.